The days of being unable to work remotely from home in rural Wales without good communications are a thing of the past in many areas with the introduction of superfast fibre broadband. 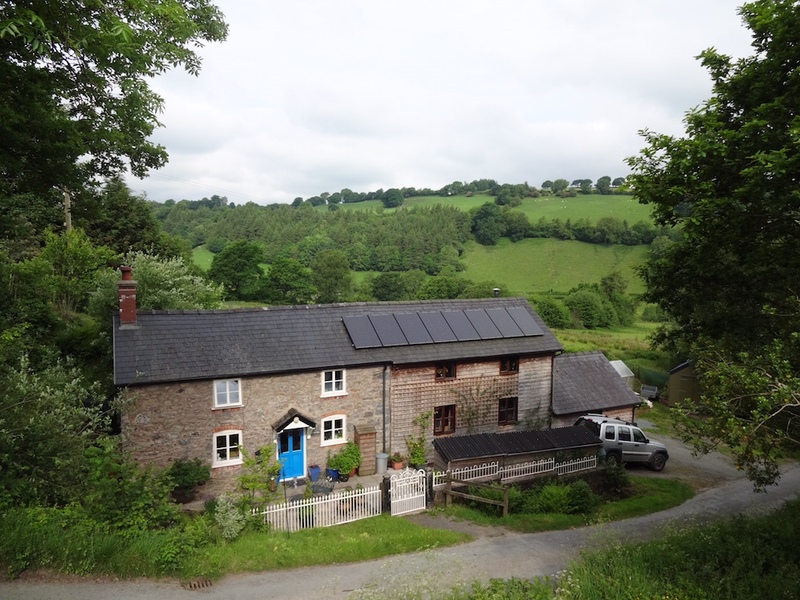 Combine the charm of a traditional Welsh country cottage with an adjoining modern office, complete with fibre broadband, and you have the perfect opportunity to live and work in one of the most beautiful parts of Mid Wales. 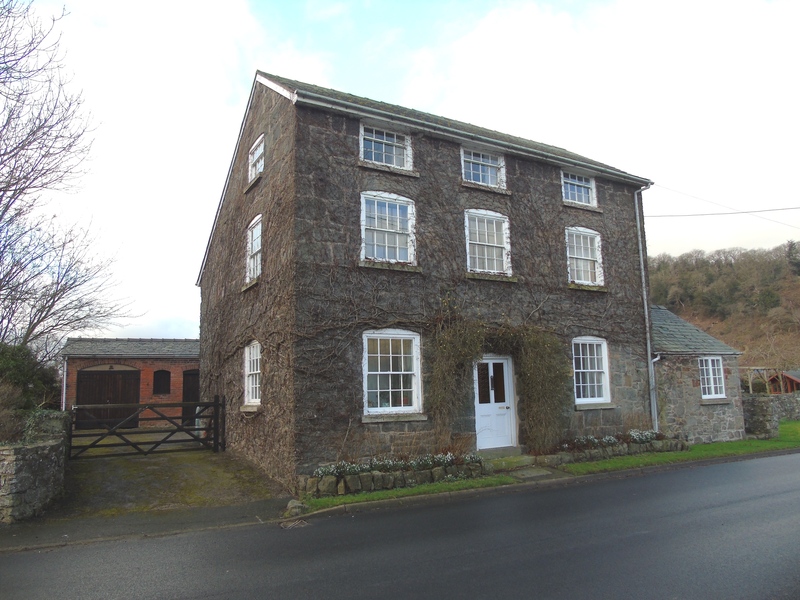 Tyn Y Twll at Llanerfyl, Powys, has been put on the market through Mid Wales and Shropshire estate agents Morris, Marshall and Poole with Norman Lloyd. The three-bedroom property, priced at £299,995, is a detached and extended country cottage with exposed beams and timbers throughout. 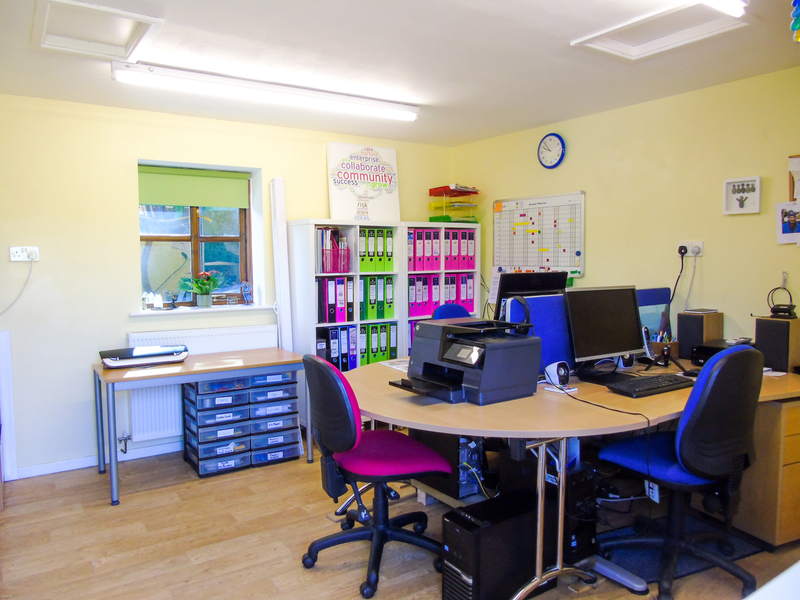 “While a potential owner might not want or need to work from home, the fact that you could combine the two, living in a charming cottage that has been sympathetically modernised and have a modern office with fast communications, could be an opportunity for someone with their own business or looking for a studio for a range of uses,” said Rob Hudson, a partner at MMP/NL. 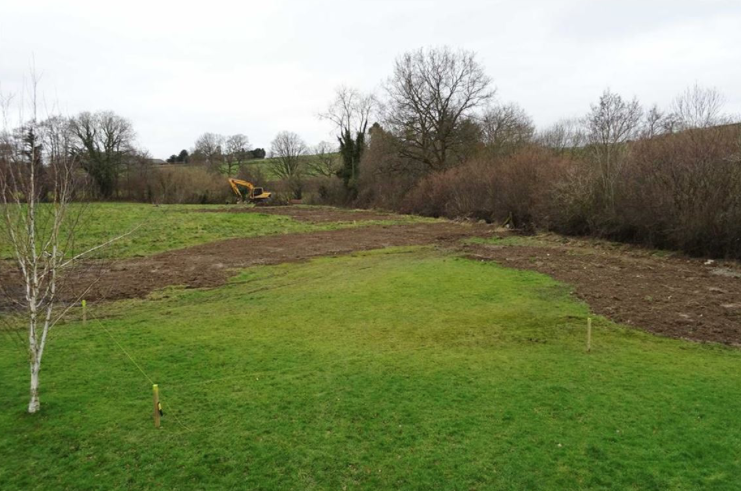 The property is one mile from Llanerfyl, with its village primary school, and just five miles from Llanfair Caereinion with its shops, garage, GP surgery, leisure centre and other local amenities. 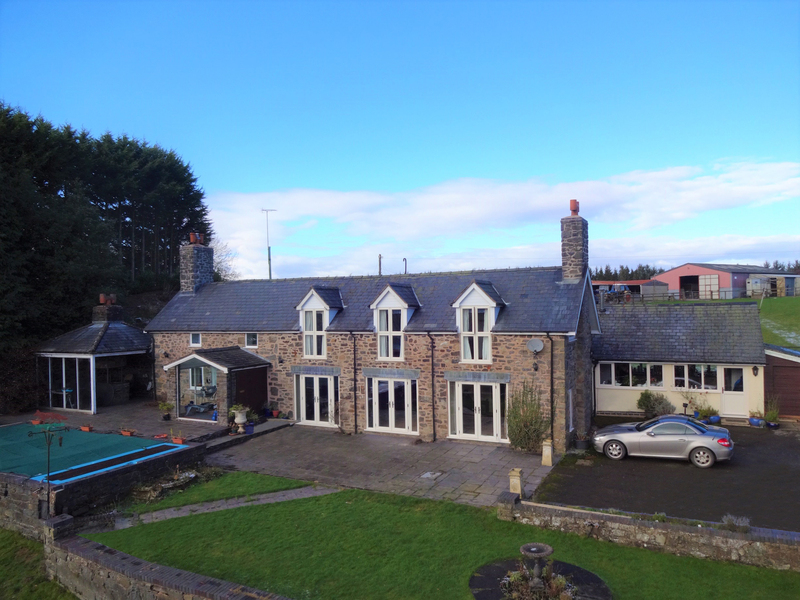 The stone property has views over the Montgomeryshire countryside and is just a mile from the main A458 trunk road leading to Welshpool and Shropshire (M54) in the east or Dolgellau and the Mid and North Wales coast. 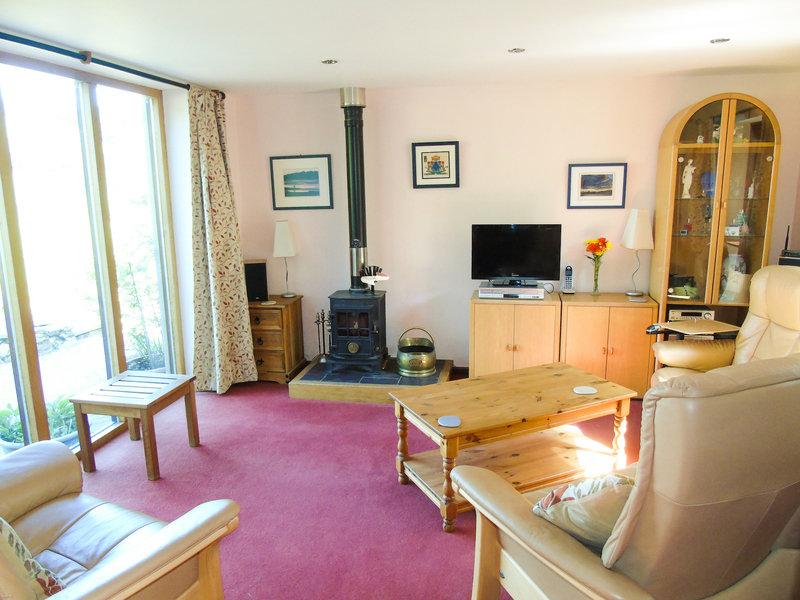 The property includes an oak-framed sun room, shower and utility room, bathroom, dining room, living room, bedrooms and modern office attached to the property. It also has a garden with fruit trees, polytunnel, tree house, garden sheds and a stream on the roadside boundary. More details can be found at by clicking here or email welshpool@morrismarshall.co.uk or telephone 01938 554818.